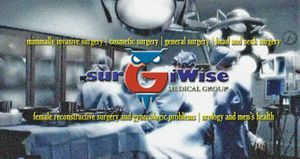 At SurgiWise Day Surgery Center , we are focused on providing out-patient surgeries with the highest levels of our client's satisfaction – we will do everything we can to meet your expectations. With a variety of surgical procedures to choose from, we’re sure you’ll be happy having your surgery with us. Look around our website and if you have any comments or questions, please feel free to contact us. We hope to see you again! Check back later for new updates to our website. There’s much more to come! The center is composed of competent and well-trained surgical specialists. 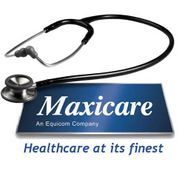 We are affiliated with various clinic around Metro Manila - making it very accesiblle to you. Client's who needs a place to stay for recovery may stay on affiliated hotels's near the center. 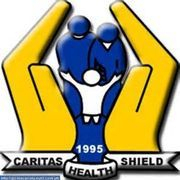 We are presently accredited with Philhealth and other HMOs. Inquire for your benefits today!